This blog is not about making mathematics easy because it isn't. It is about teaching it in a way that it makes sense because it does. What does it mean to understand mathematics? I’m sharing in this post some of the “theories” underpinning the lessons, learning tasks, and math teaching ideas that I blog here. I thought, rather than talking about them in each post I make I will just refer the reader to this and to some other similar “theories” I will write about some other time. This is part of the literature review of my dissertation titled “A Framework of Growth Points in Students Developing Understanding of Function”. If you are a researcher and wants to see the references, you may download the dissertation here. To understand is to make connection. The stronger the connection, the more powerful the knowledge. The more connected a concept is to other concepts, the easier it is to retrieve from memory and the wider the applications. In mathematics, this idea implies that one understands when he or she can make connections between ideas, facts or procedures (Hiebert & Wearne, 1991). In making connections, one not only links new mathematical knowledge to prior knowledge but also creates and integrates knowledge structures (Carpenter & Lehrer, 1999). Thus, the process of understanding is like building a network. 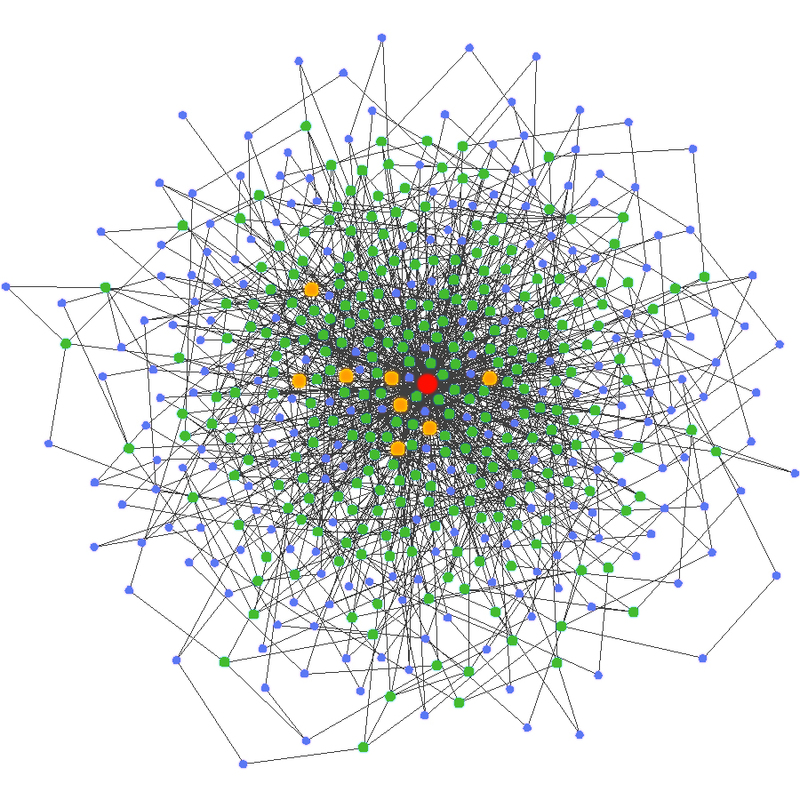 Networks are built as new information is linked to existing networks or as new relationships are constructed (Hiebert & Carpenter, 1992). If one imagines a weblike structure, the mental representations constructed in the process of understanding can be thought of as nodes. These nodes are themselves “networks”. These smaller networks resemble what is called a schema in cognitive psychology which is a network of well-connected ideas, skills and strategies an individual uses in working with a particular task (Marshall, 1990). This blog is my contribution to narrowing the gap between theory and practice in mathematics teaching and learning. Mathematics for Teaching by Erlina R Ronda is licensed under a Creative Commons Attribution-NonCommercial-ShareAlike 3.0 Unported License.